The trip took about 100 minutes, 17 kilometers. A short video of my ride. TODO: write more about deer, chipmunks, squirrels, mud, more photos, the trail, the bike etc. This site allows to generate Garmin IMG files for a chosen area on demand. It takes about 10-20 minutes to get your IMG. In my short experience with this service, it worked really well. 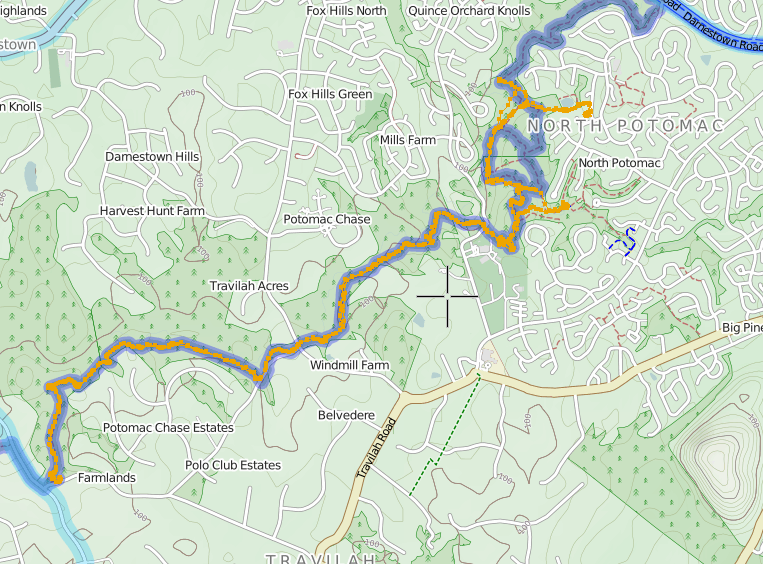 The resulting map is even routable, i.e., it allows a device to find a route towards a given point.